Residential investment real estate. 15 years experience. Assured Property began in 2004, based on one simple belief – investing in property should be easy and accessible to every-day New Zealanders. 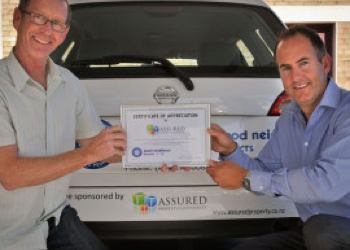 Assured Property founder, John Kenel, bought his first rental property in 1997. As he learnt the ropes of property investing – mortgages, lawyers, banks, rates and regulations – John yearned for a simpler investment process that was easy to understand, and accessible for first-timer investors. 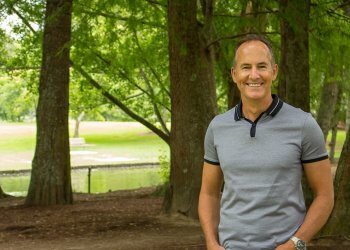 Six years later, as John continued to develop his portfolio, he was driven to share his knowledge and expertise to others, and create a property investment model that would help other Kiwis experience the benefits that rental ownership provided. 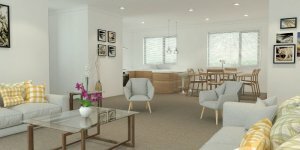 This drive resulted in the creation of Assured Property with their unique offering for retail investors: designing and building properties with both the investor and tenant in mind – creating multi-tenanted residential buildings in high-demand Waikato locations. With a proven knowledge of what-works-best, Assured Property has fine-tuned their model – right down to establishing each investment with furniture, landscaping and fittings that are perfect for the specific needs of the rental industry. The result? A low-risk, reliable, tangible asset that provides immediate yield as well as long-term growth. In short – a high-quality rental investment that is ready for tenants pays for itself – and provides benefits both now, and for the future. Given John’s entrepreneurial focus and Assured Property’s optimistic, can-do attitude, Assured Property is constantly looking for new ways to delight their customers and simplify the purchasing process. 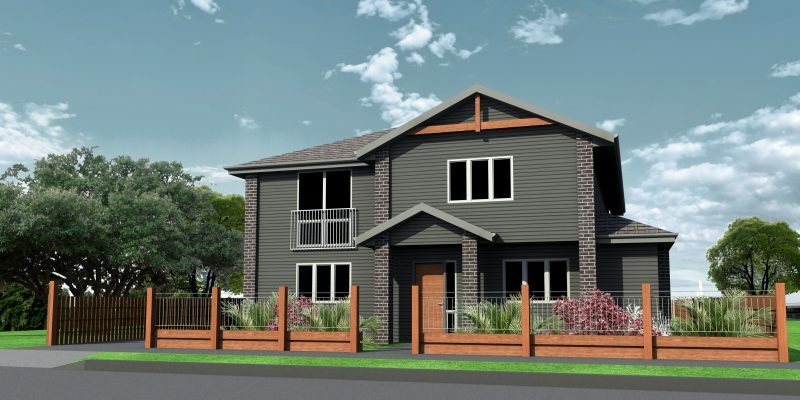 Assured Property keeps a close eye on economic trends and indicators for the Waikato, allowing them to identify new-growth areas and adapt to the market changes – providing a better investment for the Assured Property buyers. After 15 years of providing more than 690 rental streams for 524 buyers, Assured Property are trustworthy partners with proven expertise. Encouraging their investors to enjoy the benefits of long-term gains and compounding interest, Assured Property has delivered consistent results for their buyers – allowing them to invest and enjoy their new financial freedom. Assured Property strategically focus their builds in Hamilton, as it represents an affordable location with high-growth expectations. 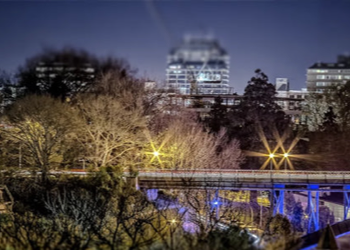 Hamilton is New Zealand’s fourth largest city – and the third fastest growing city after Auckland and Pukekohe. 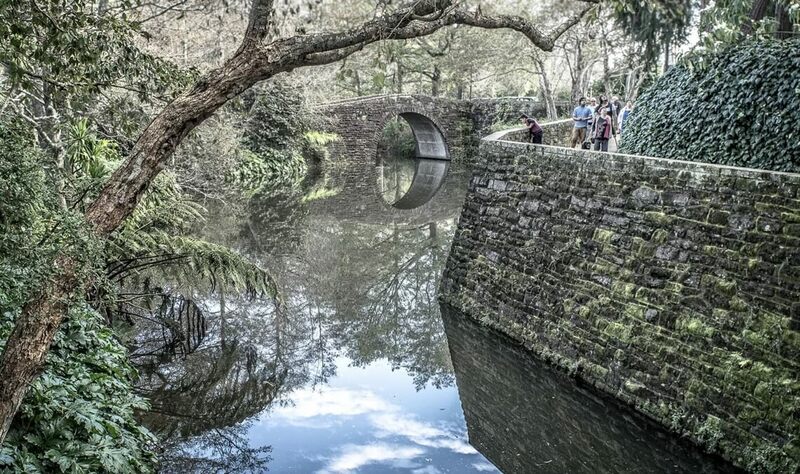 According to visithamilton.co.nz the population of Hamilton was estimated at 156,800 in June 2015 – an increase of 15,188 from the 2013 Census. The city is predicted to grow to 175,000 by 2022. Hamilton is located in the heart of the Waikato, one of New Zealand’s richest regions, responsible for 20% of the country’s total exports. Agriculture, biotechnology, light aviation, transport logistics, science research, education and healthcare lead the Hamilton economy, providing diverse employment opportunities in the city. According to QV, the average house price in Hamilton in February 2018 was $548,417, compared to the Auckland City average of $1,239,086. The Auckland market has slowed recently as house prices have become unaffordable for many. 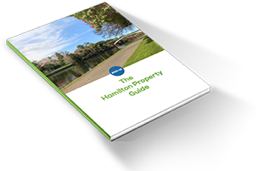 The Hamilton market, in contrast, is still steady, with first home buyers and investors buying good quality property in the city.